Apple's Black Friday sale promotion will be back again this year with special discounts and early store openings, but not quite as early as some previous events. This year Apple will open its retail stores at 8AM local time instead of painfully early, like 4AM, or last year's 6AM start. Unnamed sources claiming to be familiar with Apple's plans said the company found that following the retail trend of opening earlier and earlier the day after the U.S. Thanksgiving holiday doesn't make sense. Based on last year's sale, it seems Apple customers prefer a little more sleep before they start shopping. Black Friday is the retail term for the first day after Thanksgiving, which is traditionally the busiest shopping day for the holiday season. It's also the day where retailers typically start counting revenue from all their sales as profit because operating expenses for the year have been met. There isn't any word yet on what sort of deals Apple will offer. 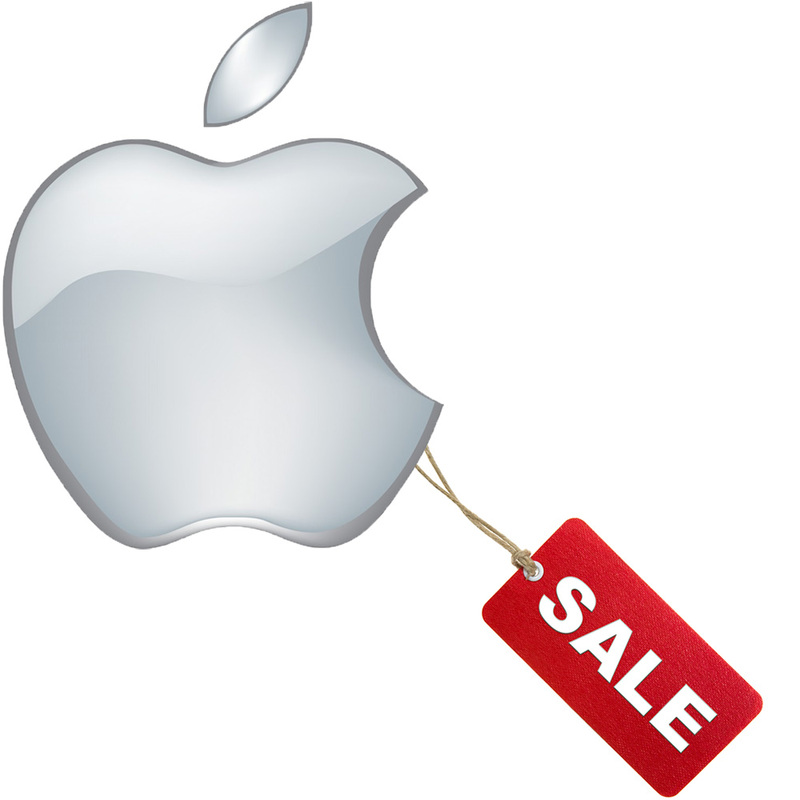 Previous years have brought discounts on Macs, iPods, and accessories. Instead of discounts in the U.S., Apple gave away gift cards along with last year's Black Friday sales. Apple's Black Friday sale will be available to online shoppers, just as it has been in previous years.